Take a trip to an evening on Broadway with incredible powerhouse vocalists! 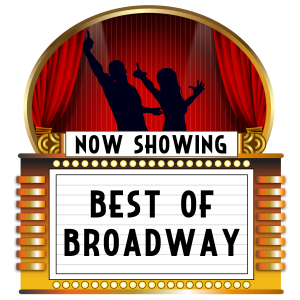 The Best of Broadway features highlights from New York City’s biggest hit shows! Come sing and dance along to your favorite hits of the past, present and future! 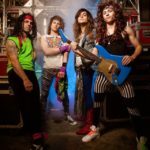 From classic ballads of Les Mis, to the rocking show tunes from Hamilton, these entertainers are sure to bring the house down! Groove to Mama Mia, Walk Like a Man with the Jersey Boys, and sing along to classics from Grease! 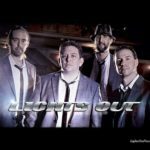 Their Broadway review features 8 singer/dancers, with a spotlight pianist/vocalist, featured in Movin’ Out segments. Best of all, it’s customizable to your event! YOU choose the favorites, YOU choose the shows, YOU experience the magic!